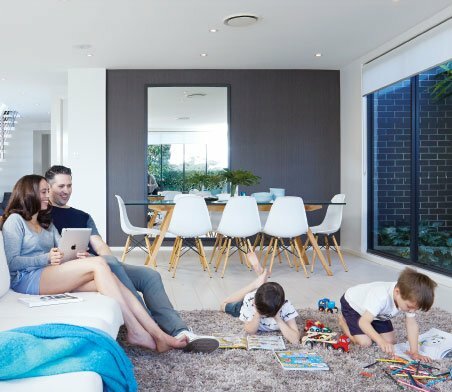 Ducted reverse cycle systems give you the freedom of complete climate control, allowing you to heat or cool your Adelaide home to your personal level of comfort. Using the latest industry technology, Glenelg Air will work with you to provide a system tailored to your exact requirements. With ducted reverse cycle systems you can regain complete control of your indoor climate while saving energy and money. Have absolute climate control throughout winter and summer with the touch of a button - go ducted reverse cycle today. Ducted reverse cycle air conditioning flows filtered air into your home while controlling temperature and humidity. This air filtration system reduces allergens and supplies clean air to create a healthier environment in your home. With virtually unlimited installation configurations, these systems are highly energy efficient and powerful while operating discretely and quietly. 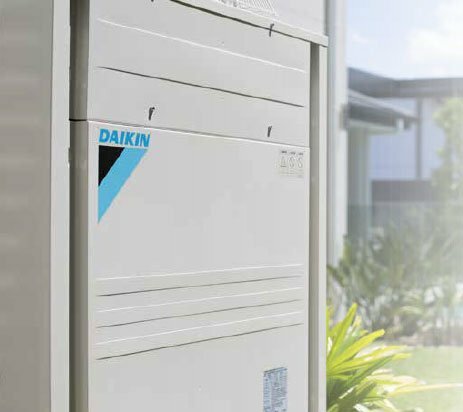 Glenelg Air’s ducted reverse cycle systems are of the highest quality and reliability with minimal maintenance required to keep your system working perfectly, and you comfortable, for many years to come.